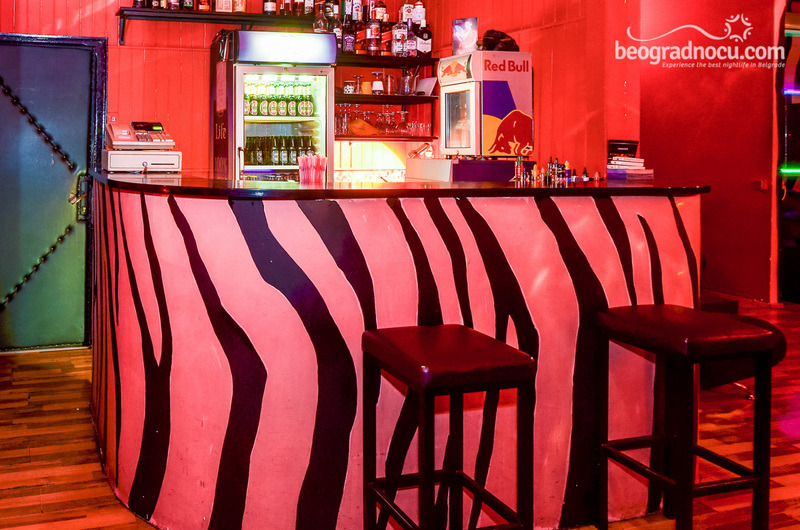 Striptease Club Moulin Rouge is most famous and most exclusive striptease club in Belgrade. 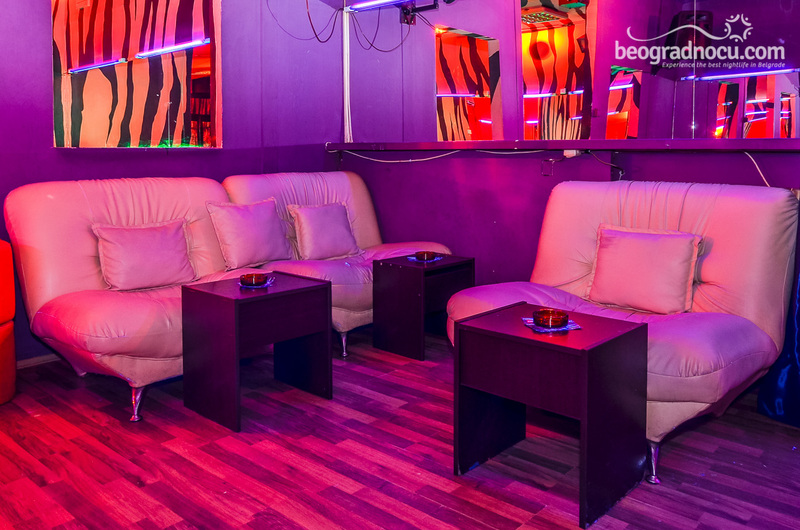 Striptease Club Moulin Rouge is located at very attractive location at 3a Deligradska Street. Striptease club Moulin Rouge is opened every day from 10 pm until 6 am until morning, only for your wild and memorable nights. Owner of striptease club Moulin Rouge is Branka Milijančević, also known as Branka Black Rose, Serbian queen of striptease that is on scene from 1999. Following the model of exclusive French ''Moulin Rouge''. 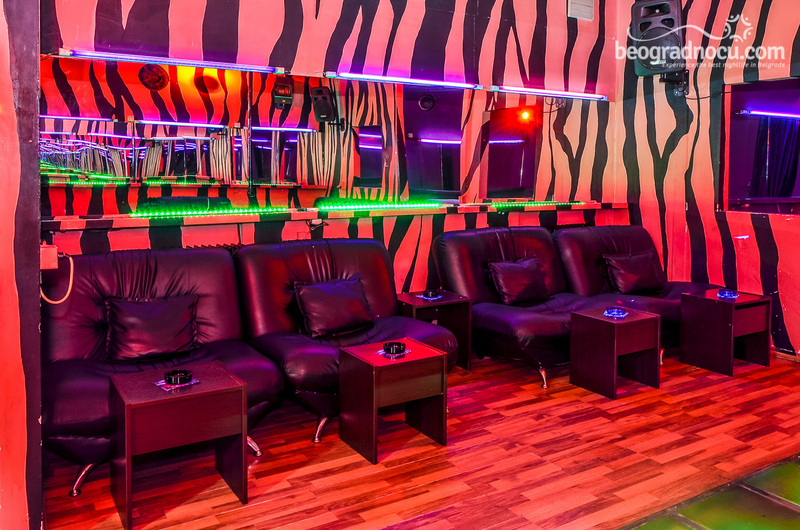 now in Belgrade you can feel unique world of striptease and beauty, only in striptease club Moulin Rouge. Here you will enjoy watching most beautiful strippers that will win you over with their dance and their beauty. Their charm, beauty and striptease will make your night. 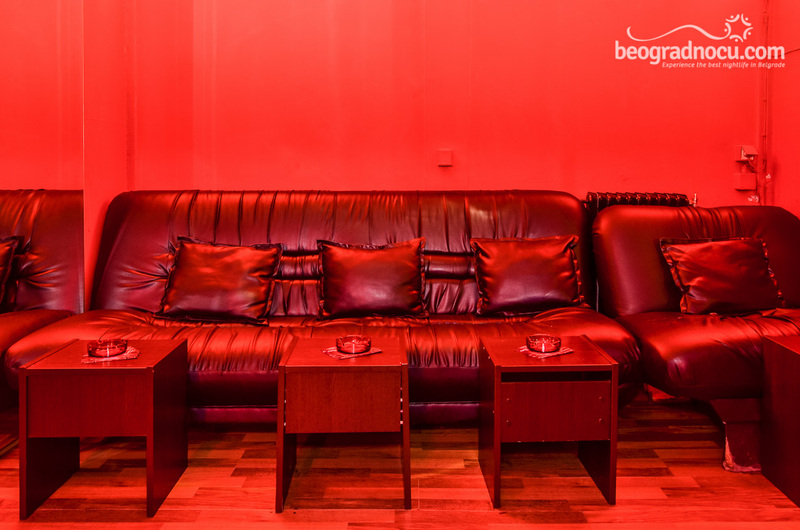 Guests of striptease club Moulin Rouge will enjoy in intimate atmosphere and positive energy. Dancers are very professional and very easily can feel what is your passion. Besides standard woman striptease performance with attractive dancers in striptease Moulin Rouge you can also order males striptease. Stiptease club Moulin Rouge is for ladies that are bold and glad to change their routine. 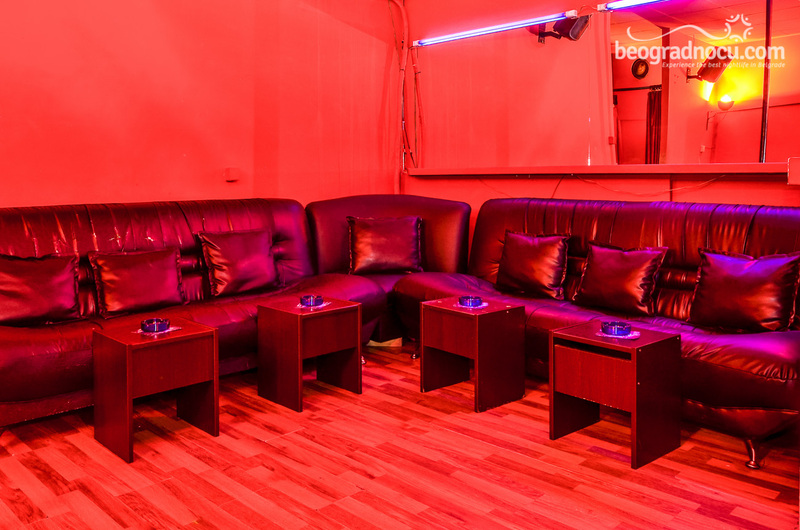 This is best place in the city where you can enjoy in striptease with go-go dances, belly dancers and many others. Striptease club Moulin Rouge is also known for very affordable prices so you don't have to worry about your wallet. With all that you can expect many surprises in this club. 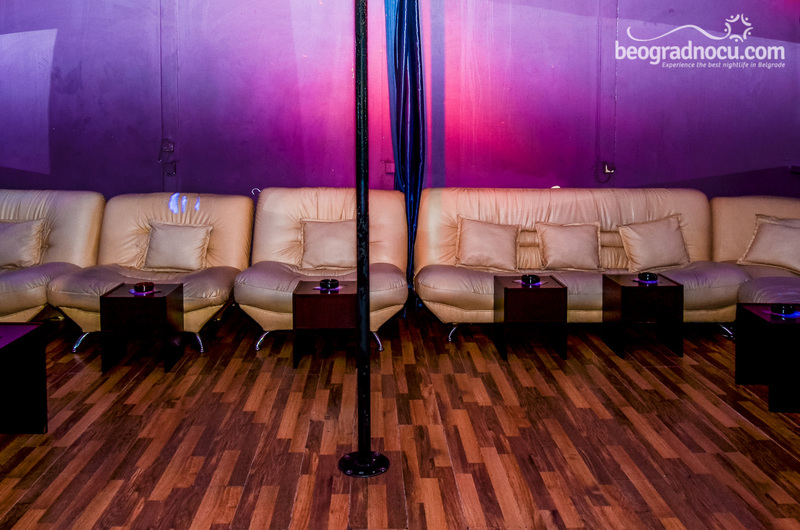 Besides regular striptease, there are also private dances in separate rooms as well as possibility to send a stripper at desired location (clubs, river clubs, taverns or other public places). Unlike male strippers , female strippers don't go on private addresses. In striptease club Moulin Rouge Exclusive you can organize hot bachelor or bachelorette parties. 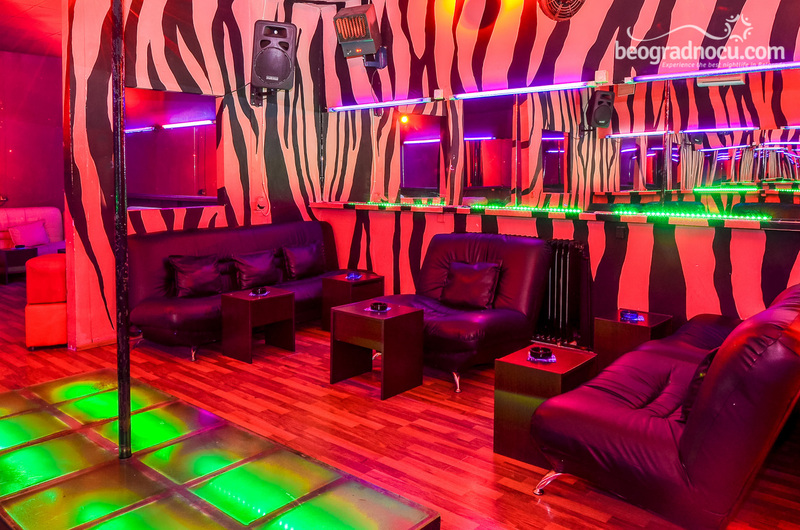 As far as for reservations, your favorite portal for night life in capital is here for you. Your reservations are not conditioned with time, so you can make fof time that is suitable for you and they are totally free.